Thanks for reading November 2018 NTSE selection list of state level announced by dsert. Please share...! 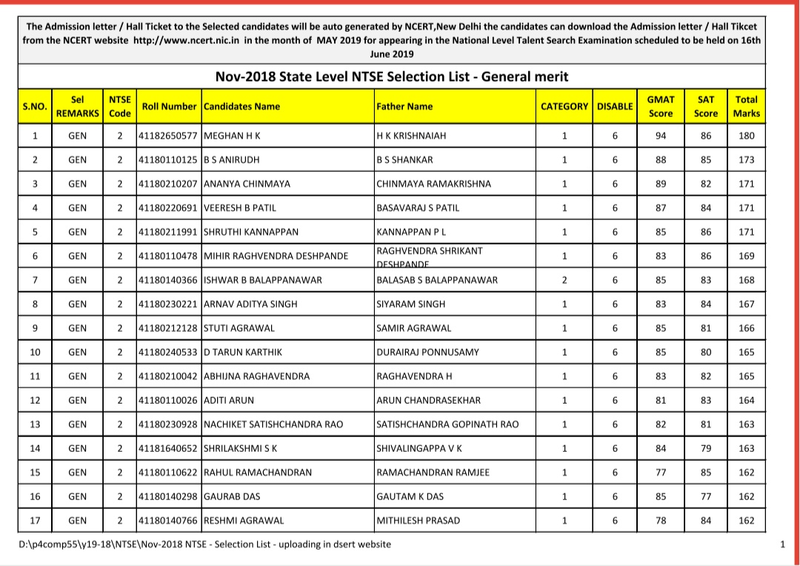 0 Comment for "November 2018 NTSE selection list of state level announced by dsert"